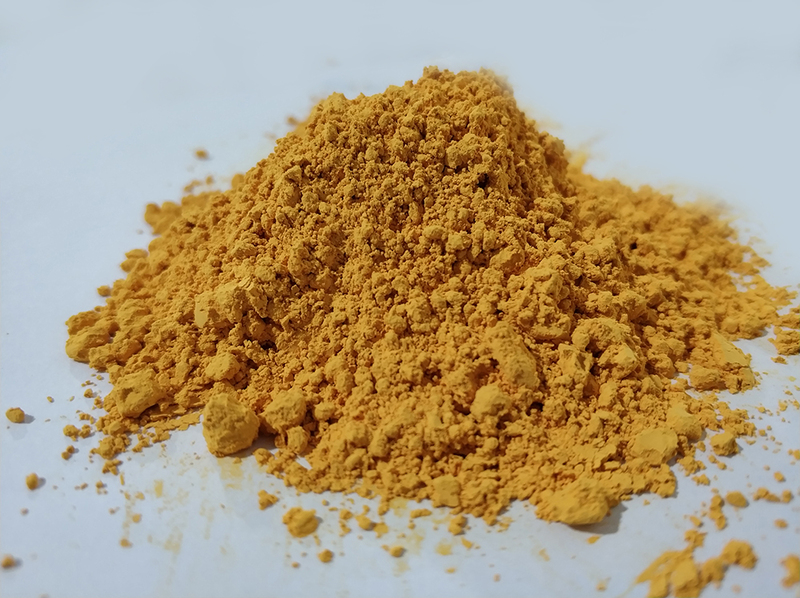 Using sinter technology, polyimide powder can be manufactured into semi-finished products and components. 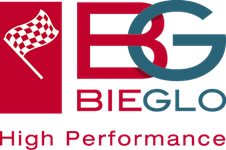 Industrial applications profiting from this material’s effectiveness range from automotive industry and aerospace to industrial applications and office machines. The range of productst hat can be produced from our POLYIMIDE Powders is only limited by the processing machines. 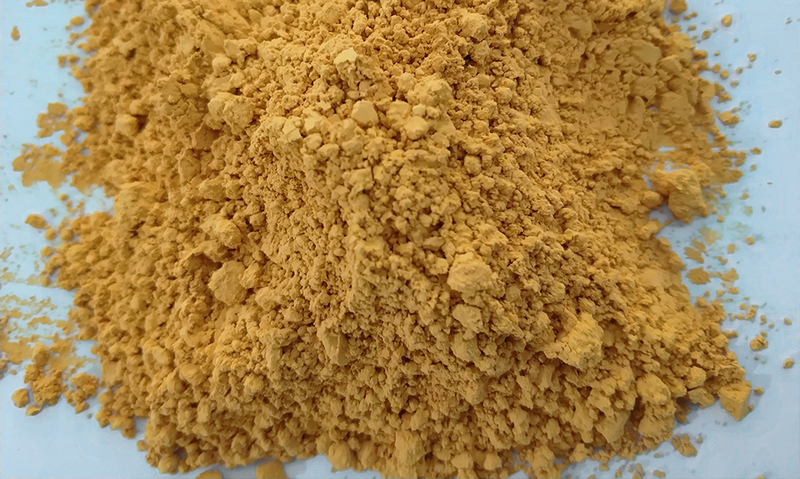 Polyimide powder can be processed by hot compression molding, direct forming, iso-staticn compression molding or it can be compounded with other materials as an additive. 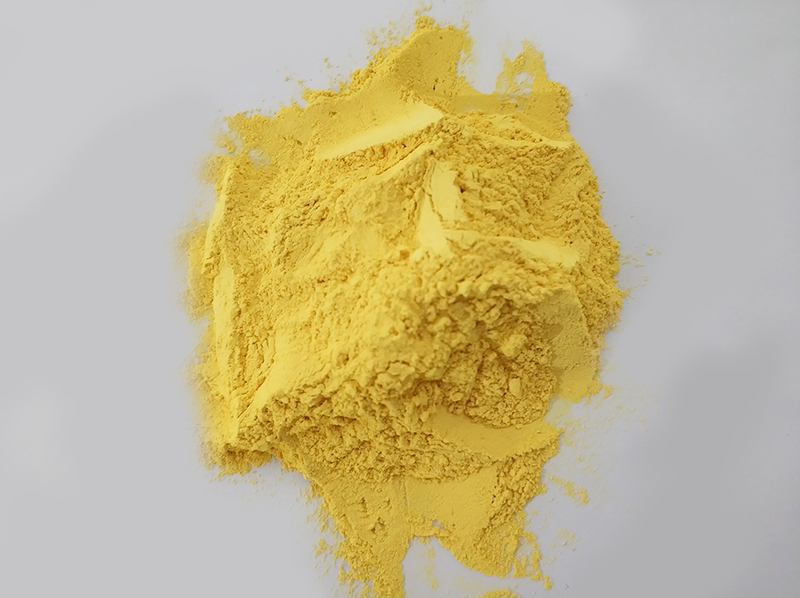 Polyimide powder is often compounded with PTFE to increase certain properties of the PTFE. Dexnyl PI is available in 2 different particle sizes and specifications. Our Dexnyl PI Powder 100P_19 very suitable for compounding and compression molding application and our Dexnyl PI Powder 260_19 is very suitable for producing compression molded parts and direct formed parts.